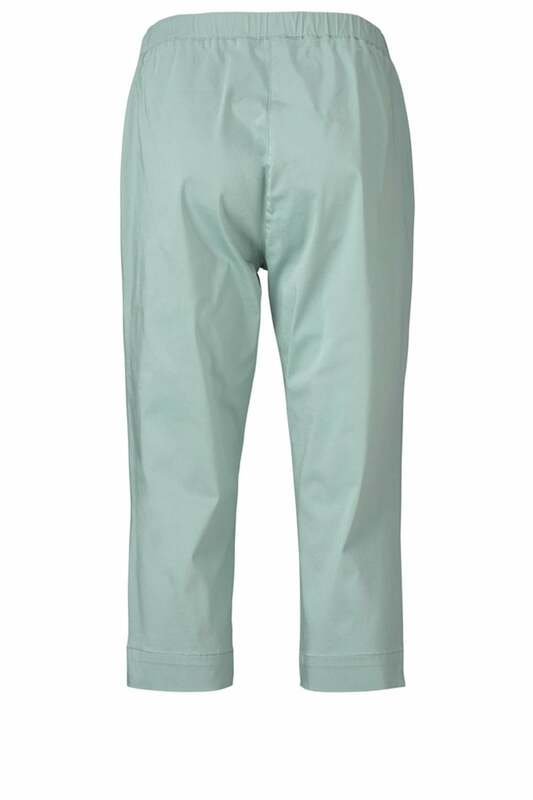 These trousers are among our most well-loved classics. 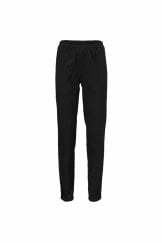 The slim-fitting trousers are crafted in a soft and gorgeous and thick cotton-stretch fabric. 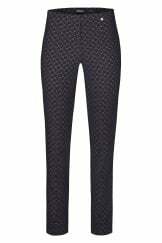 The trousers also feature an elasticated waist and small decorative slit at the bottom of each leg. A sure summer favourite! 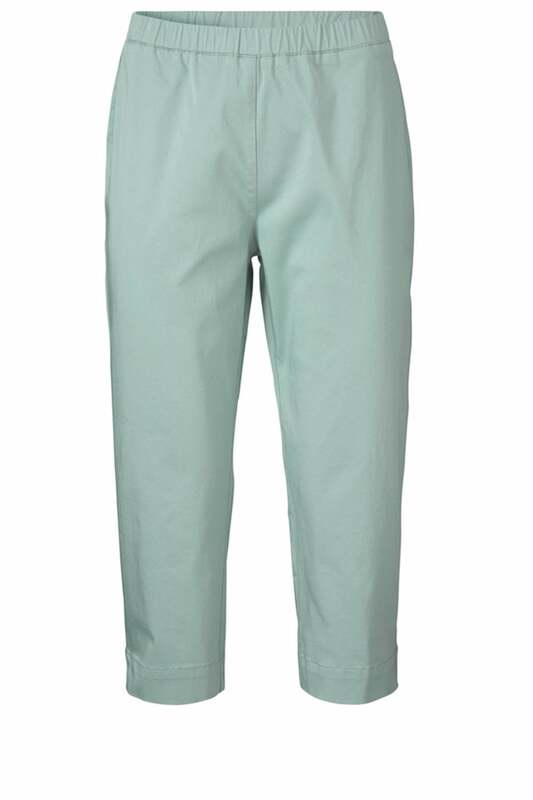 These trousers are slightly thicker than leggings, making them ideal for wearing underneath a tunic, shirt or longer top – which is why they are all-time favourites with many of our customers. I've picked some different styles that will go well with the trousers. Let yourself be inspired and shop amok with whatever tempts you. 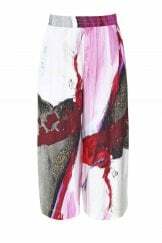 Length for size M = 78 cm. If you require any additional help or information, please do not hesitate to contact our dedicated customer care team, Monday to Saturday 10am – 5:00pm (GMT).